Manual assembly by pressing with schmit press. 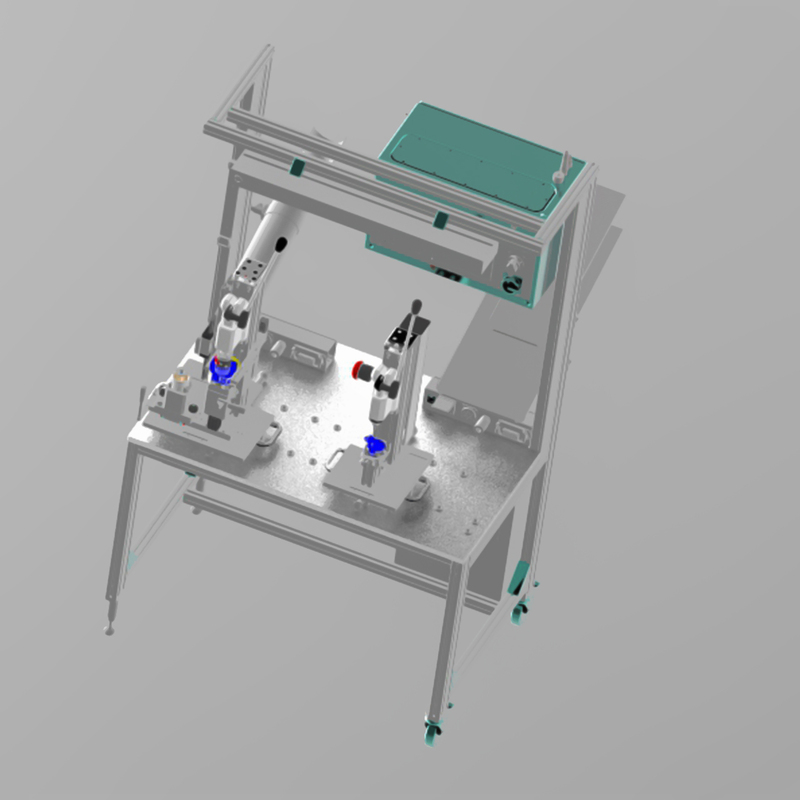 A Work station that allows the manual assembly of 2 or more parts with their management. Station that does not allow for human errors. 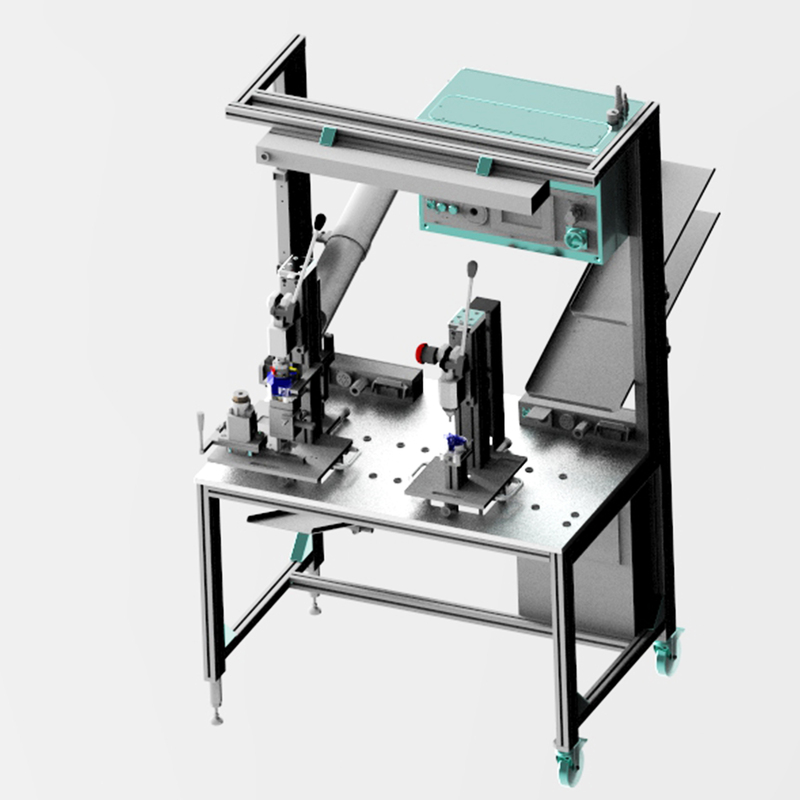 In the absence of a piece or a jump operation by the human operator, the machine declares the part NOK or does not allow the mounting activity to continue. Interlocking operations (control and monitoring system with video cameras and PLCs). 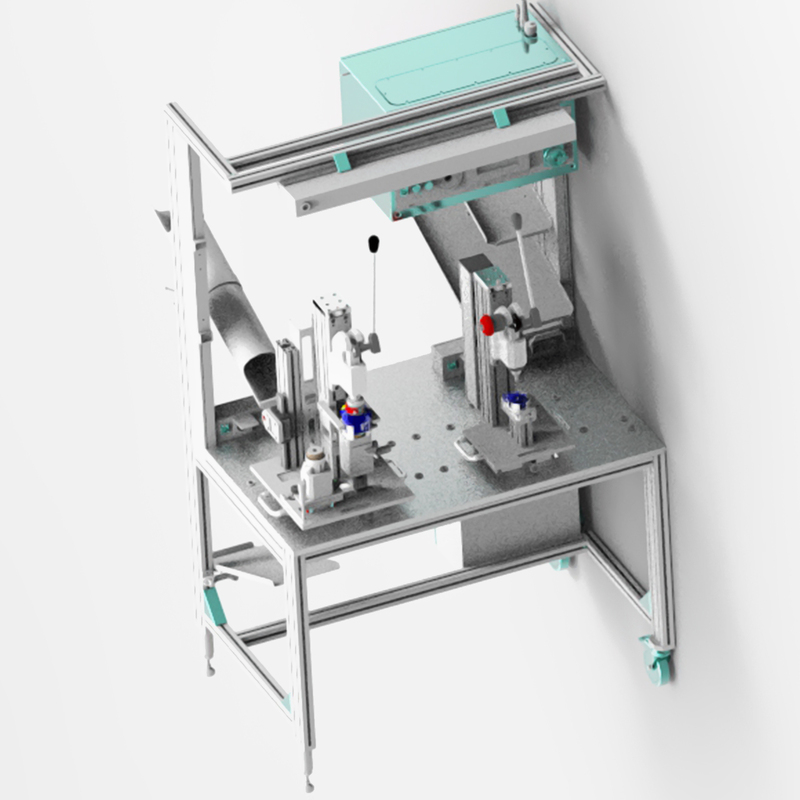 We are a professional team that offers solutions for automatic and industrial design.